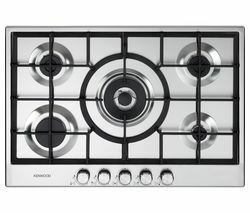 Top features: - Cook with your largest pots and pans on the sturdy enamel pan supports - Safely prepare meals with auto ignition control dials and flame supervision devices Cook with your largest pots and pansYou can prepare meals for the whole family with your largest pots and pans as the enamel pan supports provide a reliable resting surface while you're cooking. 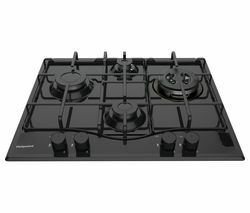 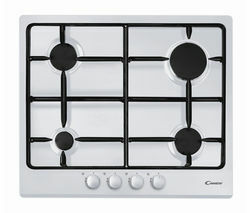 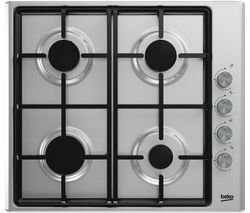 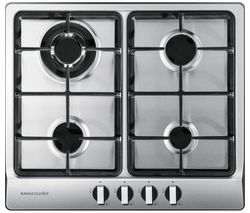 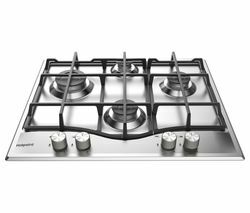 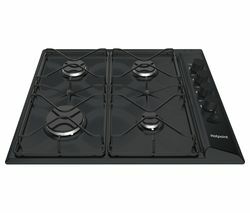 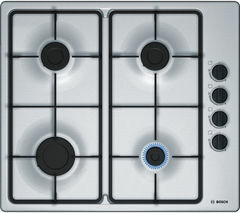 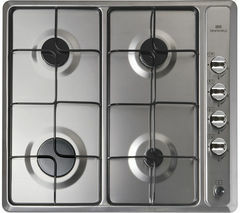 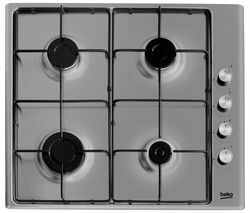 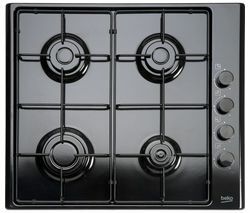 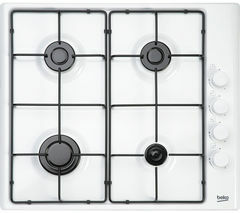 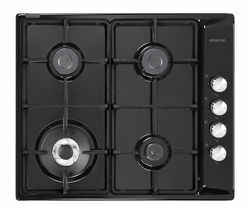 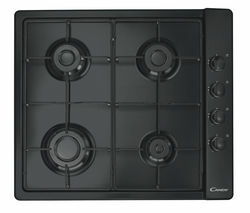 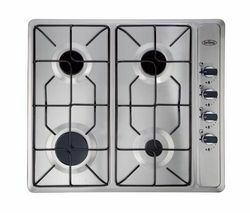 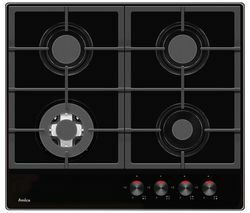 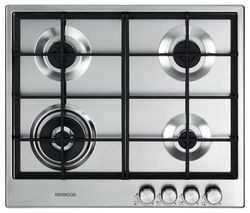 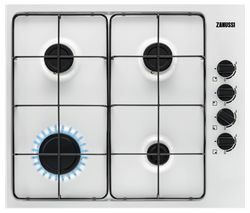 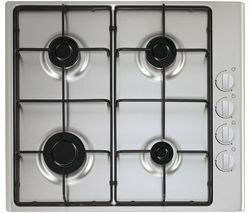 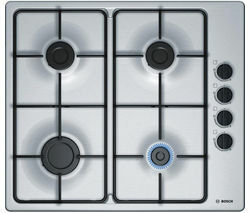 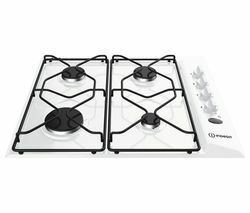 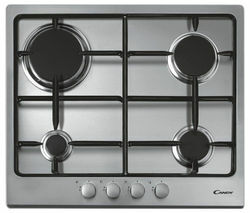 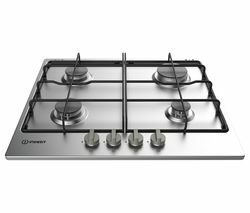 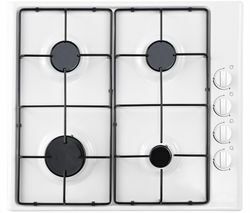 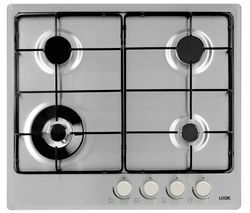 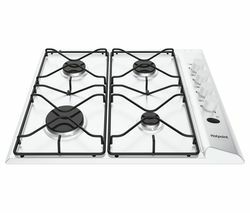 As they can easily be removed, cleaning your hob surface becomes much easier too.Safely prepare mealsPrevent dangerous gas leaks and potential house fires with the flame supervision devices, which cut the gas supply if an extinguished flame is detected.Plus there's no need for matches while you're cooking as this Hotpoint PAS 642/H features auto ignition technology, so all you have to do is push one of the burner dials and twist to your desired heat level for instant flames.Hotpoint and Jamie OliverExpress yourself in the kitchen. 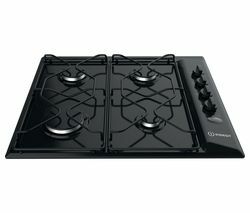 Hotpoint and Jamie Oliver have teamed up to deliver innovative appliances that make cooking simple for any passionate baker, roast aficionado or comfort-style cook. 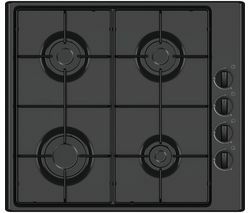 Love your food and eat better whether you're entertaining or making everyday meals._____________________________________________________GAS INSTALLATION: This product requires installation by a qualified gas safe engineer, such as one of our Team Knowhow experts.ELECTRICAL INSTALLATION: This product can be plugged into a standard 13 Amp socket.